Aren’t most kids scared of monsters? Especially the big ones under your bed? I grew up terrified of the grizzly bear in my closet. He was enormous and hairy and had bad breath. My dad took a broom in there every night and swept him out. But Piper isn’t your ordinary kid. She’s seeking a monster under her bed. 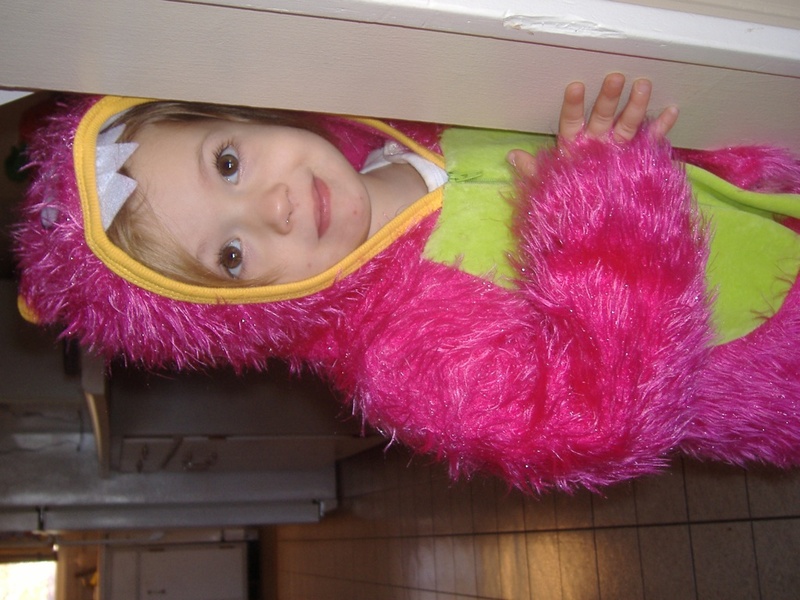 Maybe it’s my fault for dressing toddler Piper as a scary monster for Halloween. Or maybe we were all a little scary that year. That’s blood streaming out of Sissy’s mouth. So for the sake of my readers and this blog, I asked. She didn’t even hesitate. Her plan was all worked out. “Because when he burps it will shake my bed like a dance party,” she said. “He’s got to be big, though.” Piper demonstrated how big by spreading her arms wide. Of course he has to be big. Otherwise, his burps would merely jolt your bed and not provide the actual vibrations large enough for dancing. 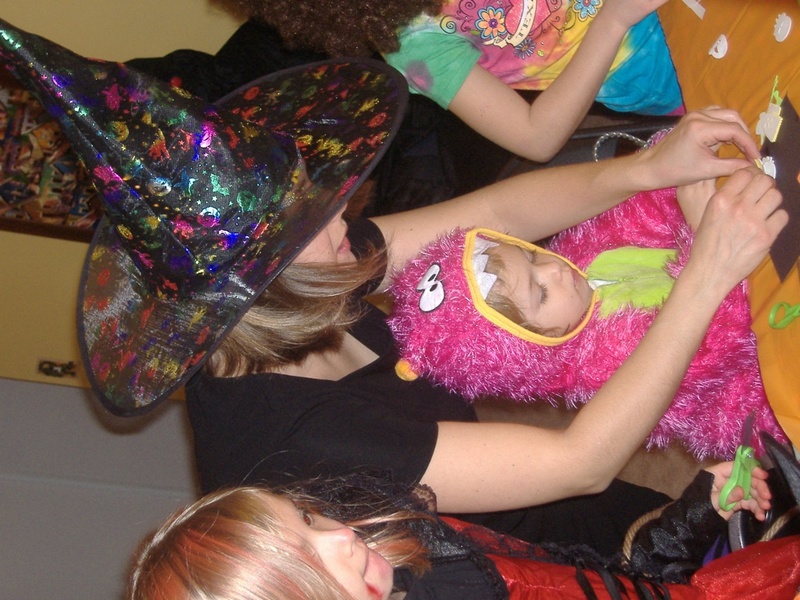 This entry was posted in Blasts from the Past and tagged grizzly bear under the bed, monster Halloween costumes, monster under the bed, piperism by melissa.scholes.young. Bookmark the permalink. I like the way she thinks. She’s obviously got a good head on her monster shoulders.